. إن الخدمات الممتازة وحسن الضيافة العالي في Earnslaw Motel تجعل إقامتك تجربة لا تنسى. تتضمن الميزات الرئيسية في هذا الفندق: واي فاي مجاني في جميع الغرف, خدمة التنظيف يوميًا, خدمة غسيل ذاتية, مرافق مخصصة لذوي الاحتياجات الخاصة, تسجيل وصول/خروج سريع. تعكس غرف الفندق البالغ عددها 10 المنتشرة في 1 طوابق جواً من الدفء والألفة.خدمات عصرية مثل تلفزيون بشاشة مسطحة, غرف لغير المدخنين, تدفئة, ساعة منبه, تليفون موجودة في بعض الغرف المختارة. يقدم الفندق خدمات رائعة كمثل حديقة لمساعدتك على الاسترخاء بعد نهار طويل من النشاط والتجوال في المدينة. يشكل Earnslaw Motel بخدماته الراقية وموقعه الممتاز، قاعدة مثالية للاستمتاع بإقامتك في كرايستشرش. يرجى العلم أنه على النزلاء إعلام الموتيل مباشرة بالوقت المتوقع للوصول. Clean and big enough to stay for two people, everything is good except WIFI. I couldn’t use Wifi in my room for last three days, if you are the wifi heavy user like me or on a business trip, please check it before you book this room. 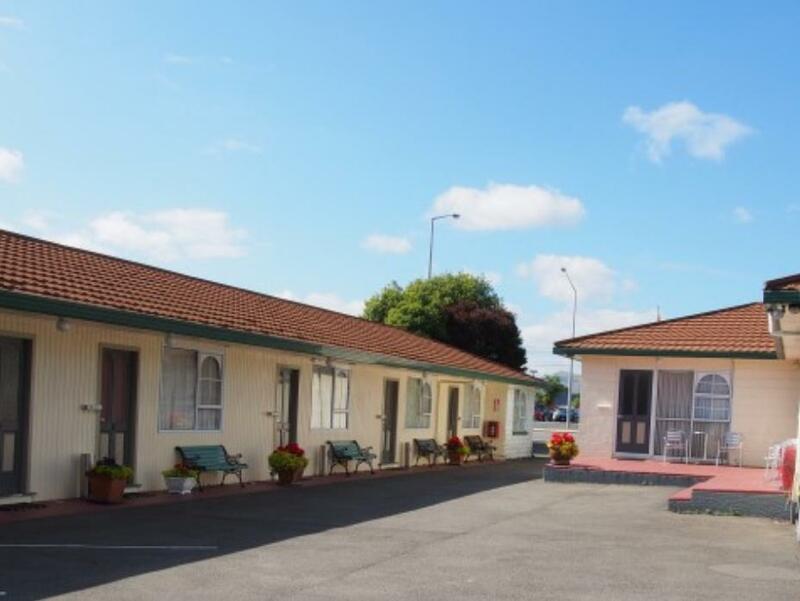 If you are not so concerned with modern decor & looking for good value accomodation as a base for exploring Christchurch & environs, this motel is well worth considering. Nice friendly staff keen to help. Best with car as not in CBD. Shops 2 min walk, cafe in "The Warehouse" across road, 3 min drive to Westfields Riccarton for PacknSave etc. Near that is historic Riccarton House and its protected native bushland, worth visiting (+farmers market Saturdays). Try Sunday Market at race course for 300+ stalls. This is the second time at this motel. The price is reasonable. It has everything that we needed. The staff were very friendly. We were well looked after at the motel. The decor is a little dated and could be updated. Otherwise it was lovely. 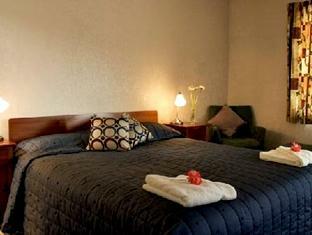 house keeping, many language service, and warm welcome. generally, very nice, and we received newspaper and other things for free. Very clean, friendly and helpful staff, kitchen facilities. 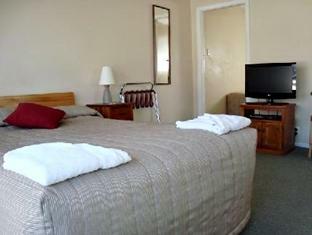 This motel is a little older but very comfortable, well equipped with kitchen facilities and utensils. The room was very clean! The staff were very helpful and friendly. The shower gets very hot though the water pressure is not very high. Comfortable and clean. Staff was friendly and informative. Enjoyable. 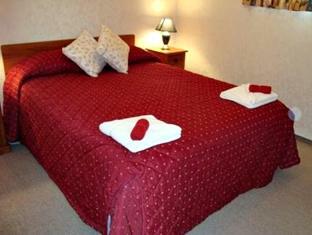 Room size, location and staff. Older style units but large,clean and have a full kitchen. On a main road but no problem with traffic noise. Within 10 minutes walk to Westfield Mall and large home furnishing type stores are spread down the other side of the road. Friendly staff. 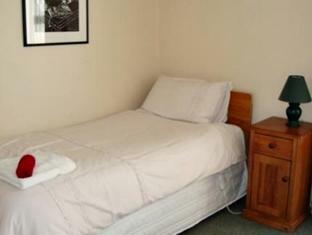 Easy public transport access to city and airport, spacious, fully equipped kitchen. Room clean, slightly ageing but comfortable with fully equipped kitchen. Staff friendly and helpful. Able to hire a bicycle over the internet that was was delivered and picked up at the end of the day, and motel was close enough for easy access. Good value for money. Like most motels in Christchurch at present, this had no vacancy while I was there. Early booking essential.